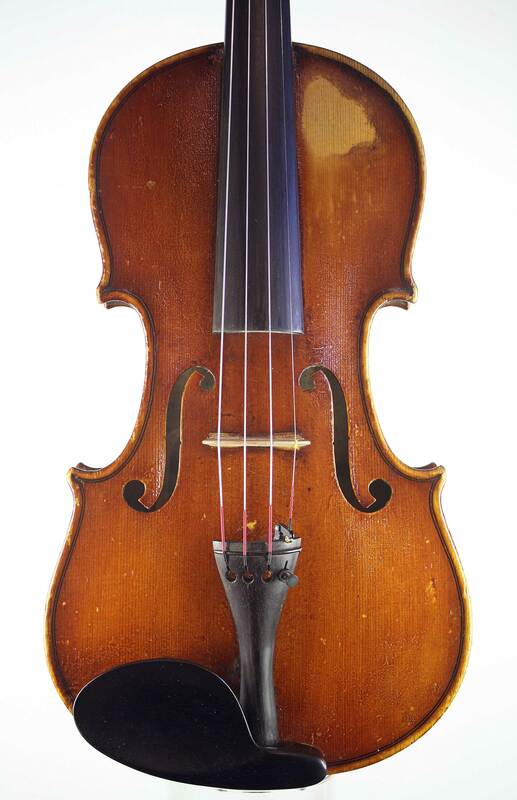 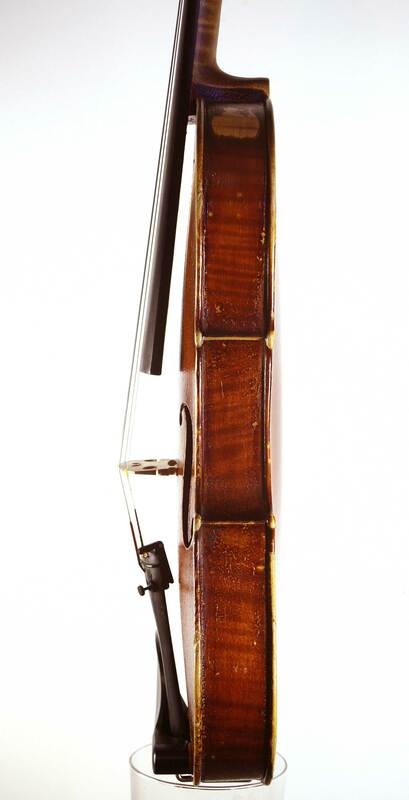 This is an Italian violin of the Marco Tassini type – these instruments were distributed in the UK by Jim Tait, a dealer based in the Scottish Borders (initially Jedburgh then Melrose). 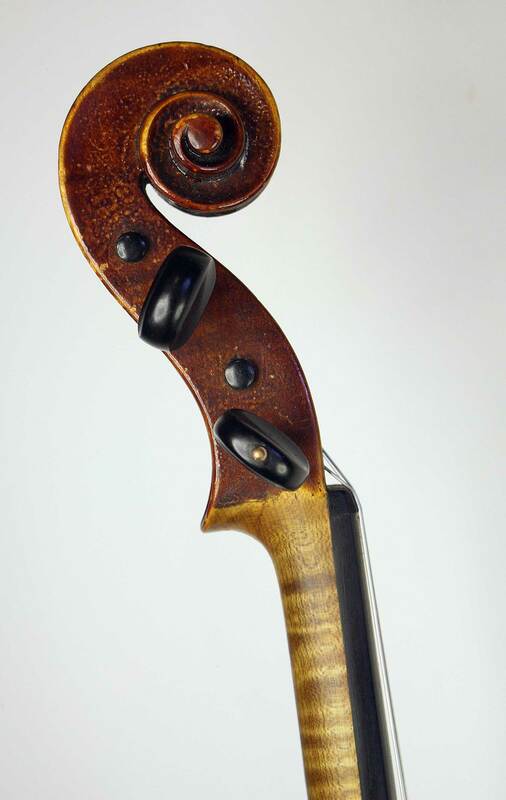 Tait was sole agent for Dante Guastalla, and also sold Sartory and Nurnberger bows as well as Italian and Slovakian tonewood. 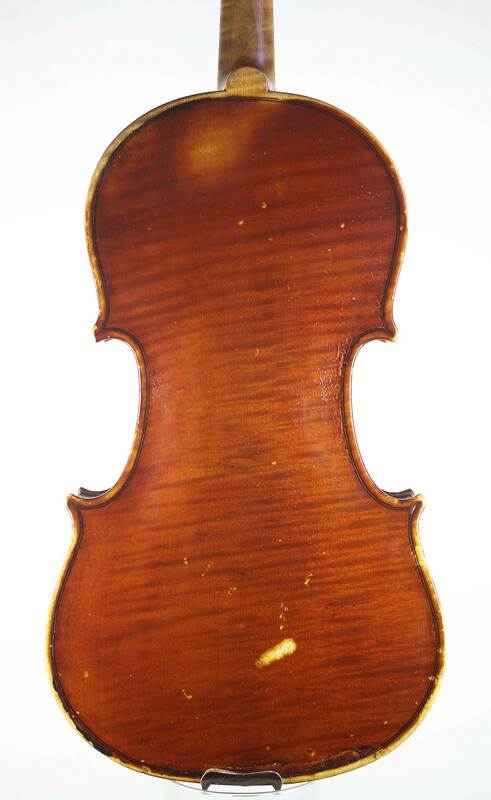 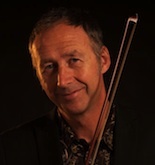 Andreas Renisto, Luigi Salsedo and Marco Tassini were without doubt trade names invented by Tait, – he bought these violins in the white from Italy and then varnished and labeled them.